We are specialized in offering a comprehensive range of Hydraulic Cylinder Welded, which are fabricated with the use of highly advanced technology to ensure optimum performance. 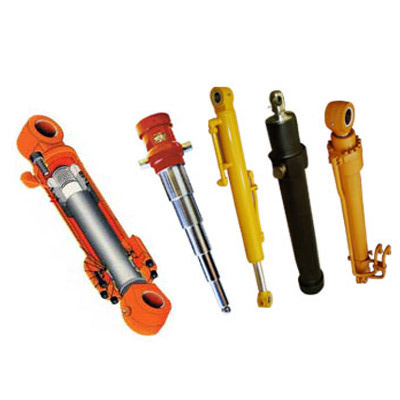 These Hydraulic Cylinders are made using high grade raw material to conform to the international quality standards. The complete range of Hydraulic Welded Cylinders is acknowledged for long functional life, optimum performance and reliable functioning. Owing to various quality attributes, these Industrial Hydraulic Cylinders are widely applicable in steel mills, presses, machine tools and for original equipment manufacturers of material handling.